A menber of the Social Media Council of Elders, has some words for Chioma. 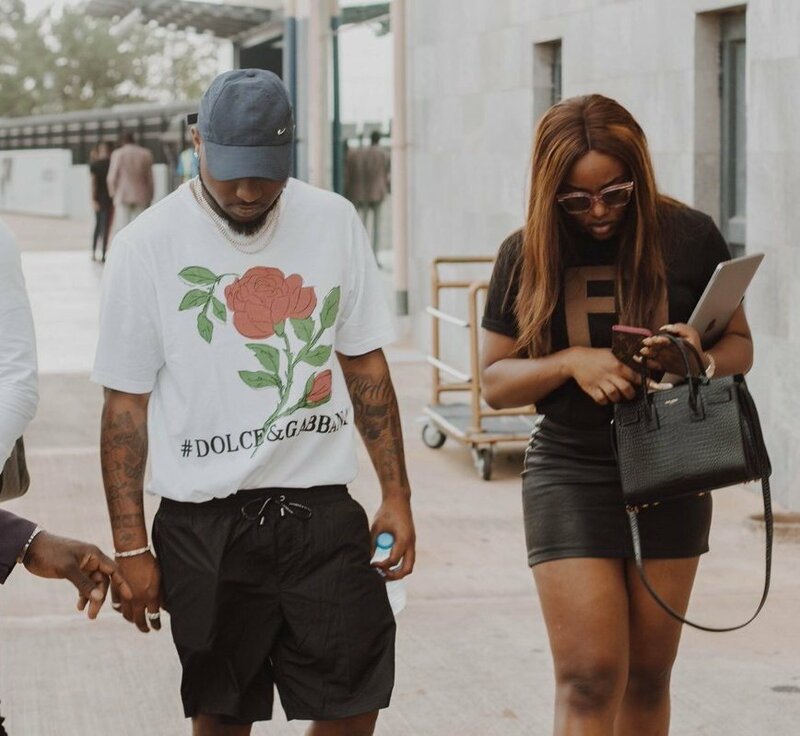 In the heat of a social media trend surrounding singer, Davido and his lover, Chioma, a social media user has dished out some words to the chef. 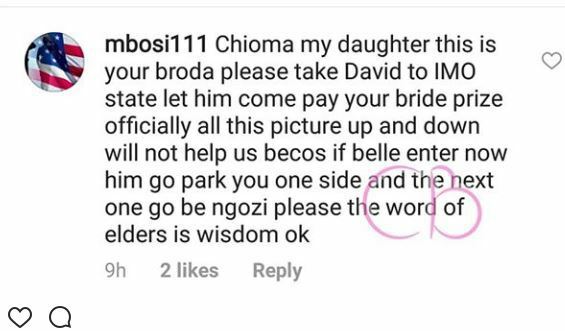 In an Instagram comment, a man who describes himself as an elder has advised that OBO’s lover, should do the needful. According to him, she should take the singer to Imo state for the traditional marriage rites. If she gets pregnant, the singer is going to abandon her and move onto another girls, he said. Chioma my daughter this is your broda. Please take Davido to Imo State let him come pay your bride price officially. All this picture up amd down will not help us because if belle enter now, him go park you one side and the next one go be Ngozi. Please the word of elders is wisdom ok.
One would recall that the singer already has two kids from two different women.